. 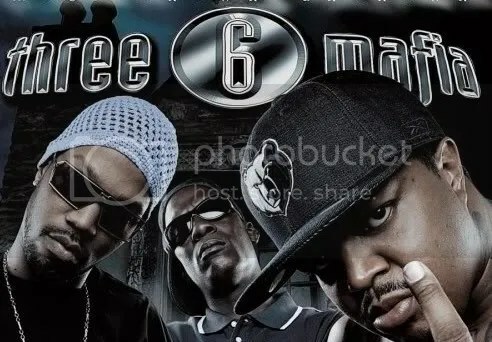 ::They’re Backkkkkkkk- Three Six Mafia -Lookin’ like Money::. These boys are hilarious. You have to respect the grind of this group. The streetz respect the grind, the hustle and the money. Three Six Mafia indeed LOOK, FEEL, and SMELL like money. 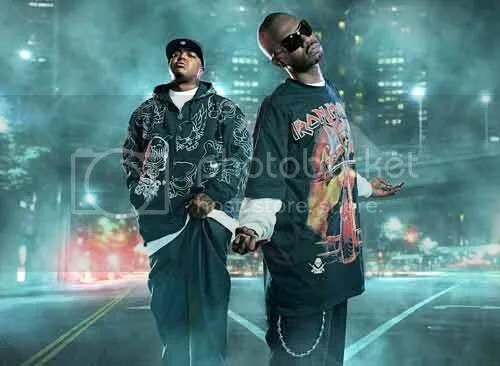 Three Six Mafia Myspace…Check it out ! after numerous venture, Tv shows and even and Oscar, this rap group is expecting to set new records for their upcoming album. You are currently browsing the archives for the Three Six Mafia-Like Money category.